The Edge were on the lookout for a naming rights sponsor for a 3-day music festival targeted at 18-34 year olds. KFC were interested in targeting this market and saw this as a great opportunity to reach young festival-goers. 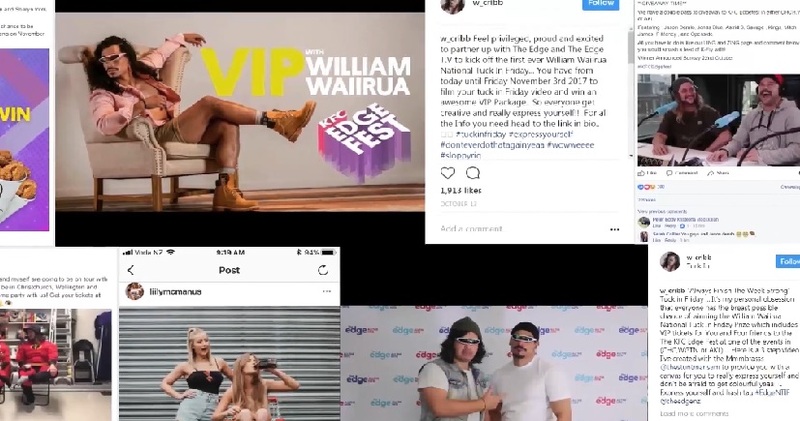 KFC dominated The Edge radio, TV and social platforms since the festival was announced including broadcasts from special performances and ticket giveaways in their new flagship store. 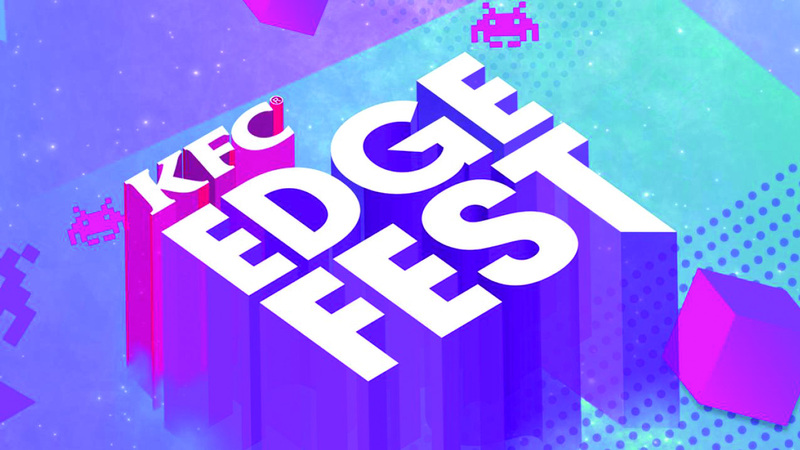 KFC created an Edgefest meal that they cold and offered their customers backstage & VIP access to the show. This campaign was a great example of what can be achieved when the client works exceptionally well with their media partner. KFC really leveraged their sponsorship of the event through integrating the event into their brand through special meals to purchase and giveaways and special performances at their restaurants. They event went so far as to have KFC available at the event which event-goers had specifically requested.